A common reason for turning to Hair Extensions is thinning hair and hair loss. 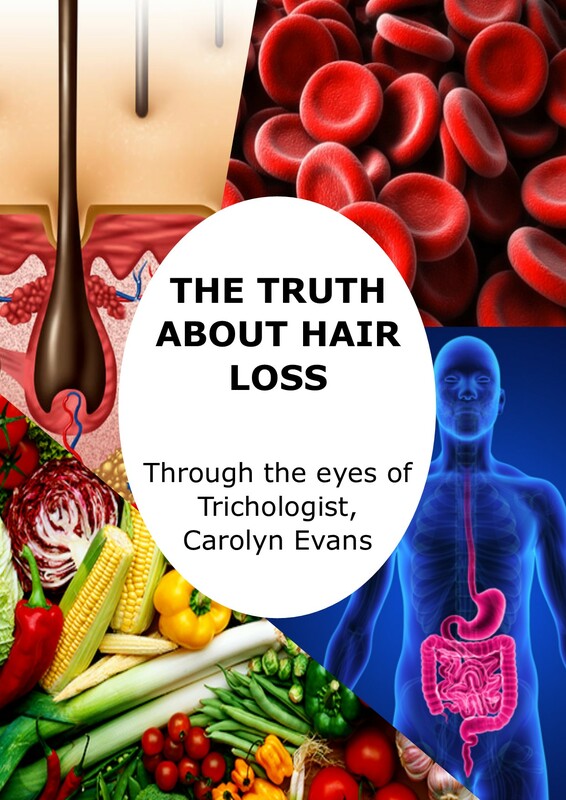 As a Hair Health Clinic, we offer services to diagnose hair loss and can recommend how to correct, balance and re-grow your hair with hair loss treatments whilst you are using Hair Extensions to make you feel good about how your hair looks. We are here to help in any way we can. Hair Extensions are applied to your natural hair so will grow away from your scalp as your hair grows. 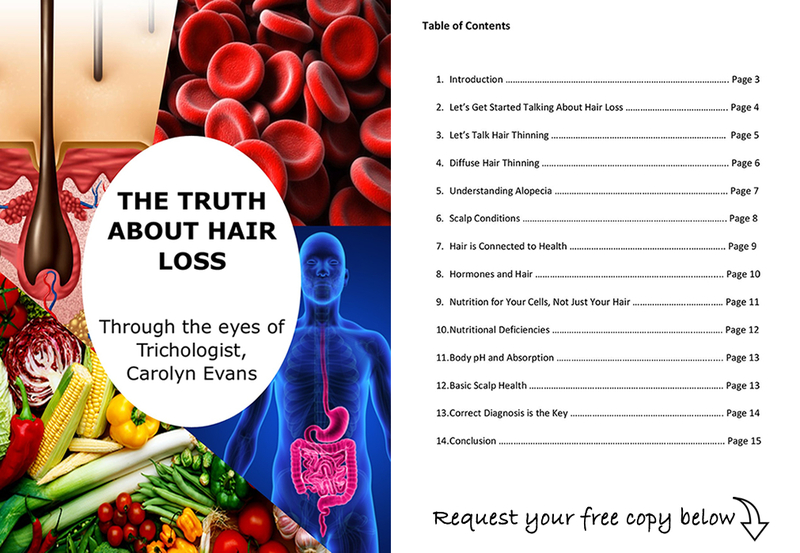 We all lose hair every day; this is part of your natural hair cycle. The naturally falling hairs will be caught in the Hair Extension bonds, and over time, will cause the Hair Extension to be heavier than the area of hair where the Hair Extension is attached. If the Hair Extension is not removed, it will cause either Traction Alopecia, where the natural hair is pulled from the scalp or Hair Breakage. We will advise you on your individual Hair Extension Maintenance time frame once we establish if your individual hair growth cycle. Average time frame for normal hair is 12 weeks and 6-10 weeks for hair loss, thinning hair, and thin hair and during Hair Loss Sydney. Full service is available to remove, clean and reapply your Hair Extensions. More will be discussed at your Complementary Hair Extension Consultation. Pricing for this service is fair and varies depending on how many Hair Extensions you are wearing. Our most favored method is safe for your natural hair and provides you with up to 12 months use before the extensions may need replacing. In most cases, your natural hair has grown to a desirable length or the volume has increased during this time, and the Hair Extensions are no longer required. For normal hair, you need to remove and have your Hair Extensions reapplied every 6 – 12 weeks. Those with thin hair, thinning hair, hair loss and during hair loss treatments may need to remove and reapply Hair Extensions more frequently to avoid damage to your naturally growing hair.